I hope you are you geared up for the Christmas season because it is here! We will be baking, cooking, decorating and we cannot escape the CLEANING we will be doing. 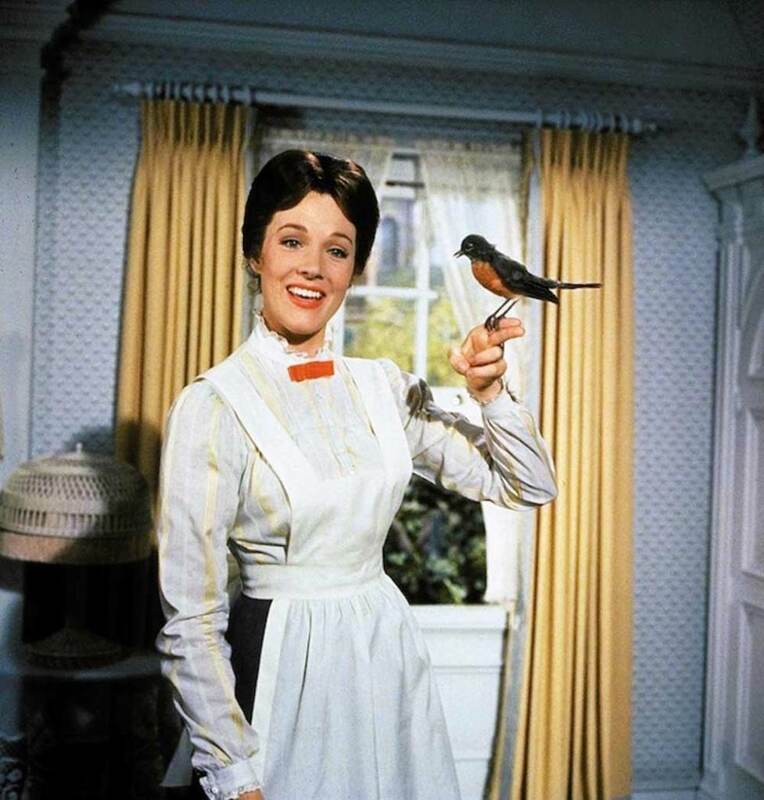 Sometimes I wish I could be like Mary Poppins. If only I could sing “Spoonful of Sugar” and smile as all of the dirty dishes wash and put themselves away. For most of us, life requires hard work and sometimes we do not feel like doing the work. In the book of Luke, Jesus visits Martha and Mary. Martha is busy working. She is preparing an important meal for Jesus. As she slaves away in the kitchen, she is frustrated with her sister Mary because instead of helping with preparations, Mary is spending time with Jesus. Can’t you just imagine the scene? Martha is busy running around getting everything ready for this important meal and there sits Mary—lounging by the feet of Jesus. Martha was not a happy camper. I can relate to Martha. Can you? I know what it is like to prepare for a large gathering. I want everything to be perfect so I work and work until it is just the way I want it to be. There is nothing wrong with hard work, but when it prevents you and me from focusing on what really matters, then we have a problem. You see, Martha was so busy working FOR Jesus that she abandoned spending time WITH Jesus. This can be the case for us too. As followers of Christ, we often have good intentions. We help out at church by serving on different committees. We may lead a small group Bible study or sing in the choir. This type of work is so important but we must be careful that we do not get so busy working FOR Jesus that we fail to spend time WITH Jesus. This time of year, there is much to do. Cooking, decorating and cleaning are usually a part of our holiday celebrations because we want everything to be “just right”. My friend, we need to be careful. We can pile too much on our plates or set our expectations of the holidays so high that we miss the whole point of celebrating in the first place. This year, I hope you and I will reflect on the story of Martha and Mary and find encouragement from how Mary responded to Jesus. She was desperate to be in His presence. She listened to Him with an open heart and she was grateful for what He had done for her. May we embrace the this Christmas season and worry less about how the food around our table tastes or how the house looks. Instead, let us focus more on spending time with our Lord and Savior and the people we love.